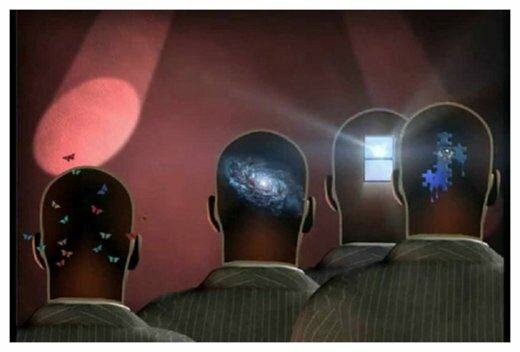 Exposing Intelligence Agency Human Rights Abuses & Zionism: Are Brainwaves Unique to Each Person? Your responses to certain stimuli — foods, celebrities, words — might seem trivial, but they say a lot about you. In fact (with the proper clearance), these responses could gain you access into restricted areas of the Pentagon. 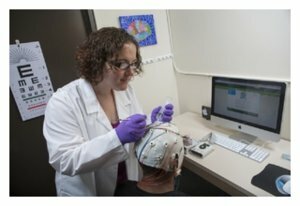 A team of researchers at Binghamton University, led by Assistant Professor of Psychology Sarah Laszlo and Assistant Professor of Electrical and Computer Engineering Zhanpeng Jin, recorded the brain activity of 50 people wearing an electroencephalogram headset while they looked at a series of 500 images designed specifically to elicit unique responses from person to person — e.g., a slice of pizza, a boat, Anne Hathaway, the word "conundrum." They found that participants' brains reacted differently to each image, enough that a computer system was able to identify each volunteer's "brainprint" with 100 percent accuracy. New research says our thoughts can identify us. 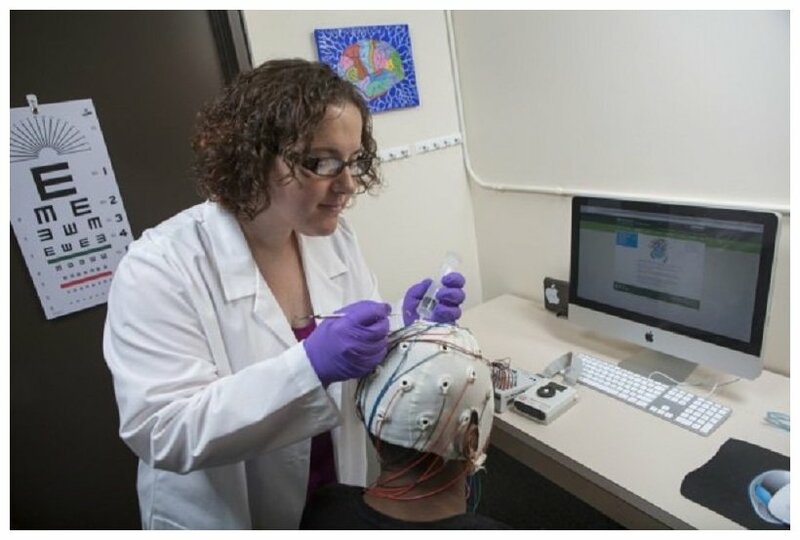 Sarah Laszlo, assistant professor of psychology at Binghamton University, places an EEG headset on a research participant. "If someone's fingerprint is stolen, that person can't just grow a new finger to replace the compromised fingerprint — the fingerprint for that person is compromised forever. Fingerprints are 'non-cancellable.' Brainprints, on the other hand, are potentially cancellable. So, in the unlikely event that attackers were actually able to steal a brainprint from an authorized user, the authorized user could then 'reset' their brainprint," Laszlo said. Who Towers Behind Donald Trump?